It is the day after Thanksgiving.  Sometimes it's also known as Black Friday. In the states after Thanksgiving people start getting ready for Christmas. A lot of families will be putting up trees and other decorations this weekend, along with starting their Christmas shopping. It makes a bit of sense really, if the stores know that people are going to be shopping over the Thanksgiving holiday weekend then why not entice them in more with some great savings? It suits both retailers and shoppers. One makes a lot of money while the other gets some great savings. I don't like the chaos and you will never find me going out on Black Friday, but I don't hate it either. So, because a lot of people will be starting their shopping this weekend I though I would write up a quick "gift guide" based on baking and cook books that I own. Then at the end of the post I have included my book "wish list" for books I wold love to read! 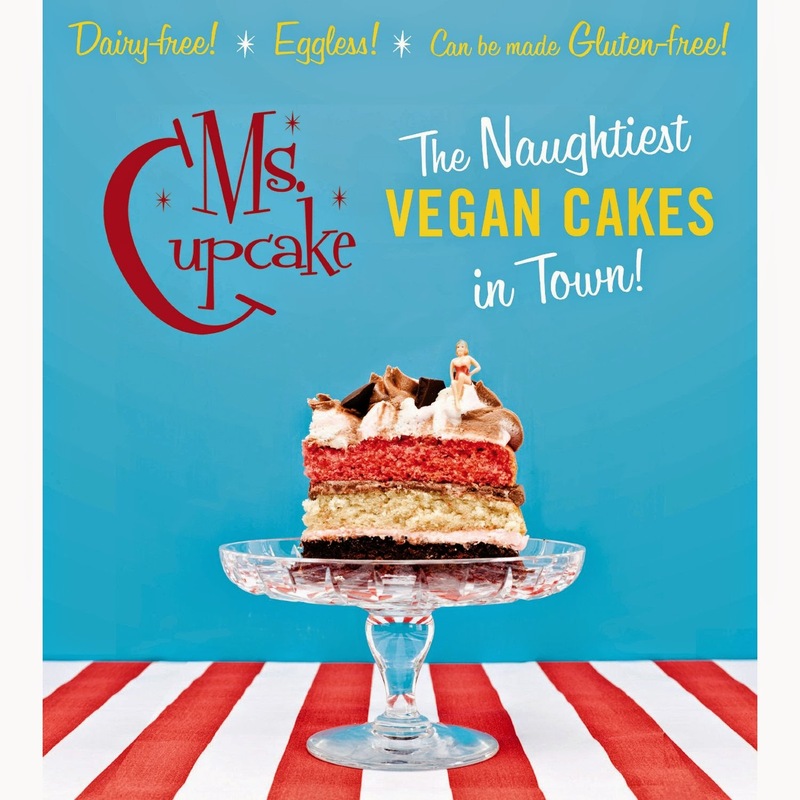 I have chosen these books because I think they would make great gifts for bakers with particular tastes! Some are just because they are a good read! To me it's not just about the recipes, it's about what they have to say as well! I like a cookbook that I can read and get into too! This literally has every and any cake you’d ever want to make in it! 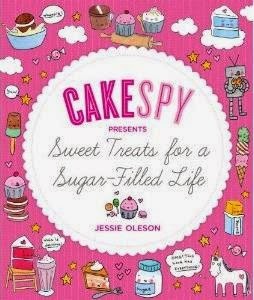 A great book for cake lovers! 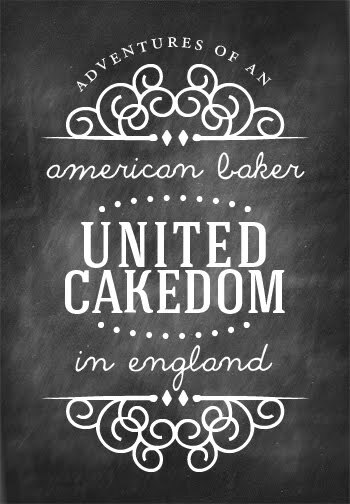 Cake Days is the book that really started my baking and blogging life. I can’t recommend it enough. It has amazing recipes perfect for every season. Home Sweet Home is just as good! Perfect for a new or experienced baker! ~ For the chocolate lover in your life! 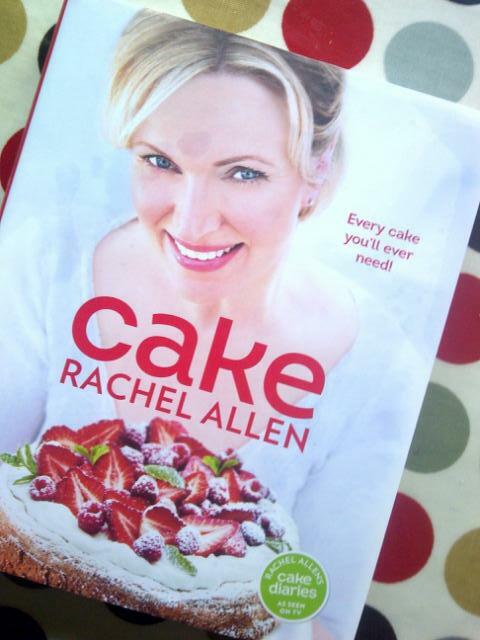 It is one of the most informed baking books I have ever read. Perfect for a new baker! I think this has some of the best bars and brownies I have ever come across! Perfect for brownie lovers! Not a book, but I love this monthly addition to my recipe collecting habit. I should probably get a subscription! I find myself engrossed in this book whenever I read it. 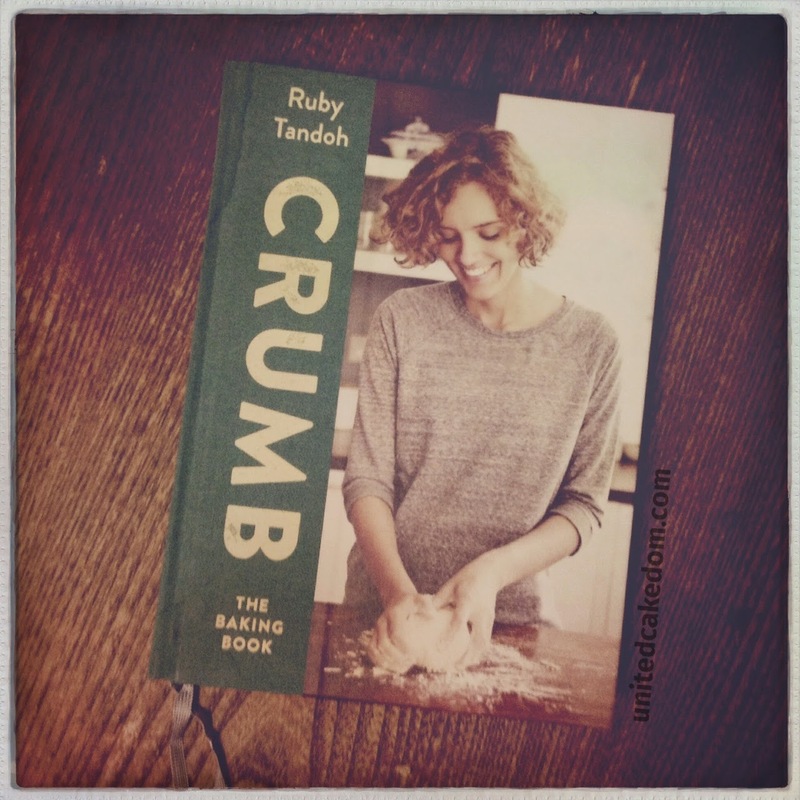 Perfect for any cookbook lover! 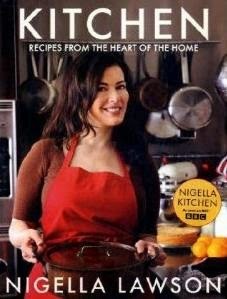 Great book for anyone who likes to cook for their friends and family! 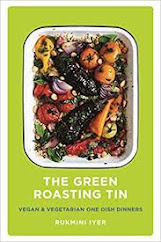 Not just for Vegans, but a must this Christmas for the Vegan in your life! 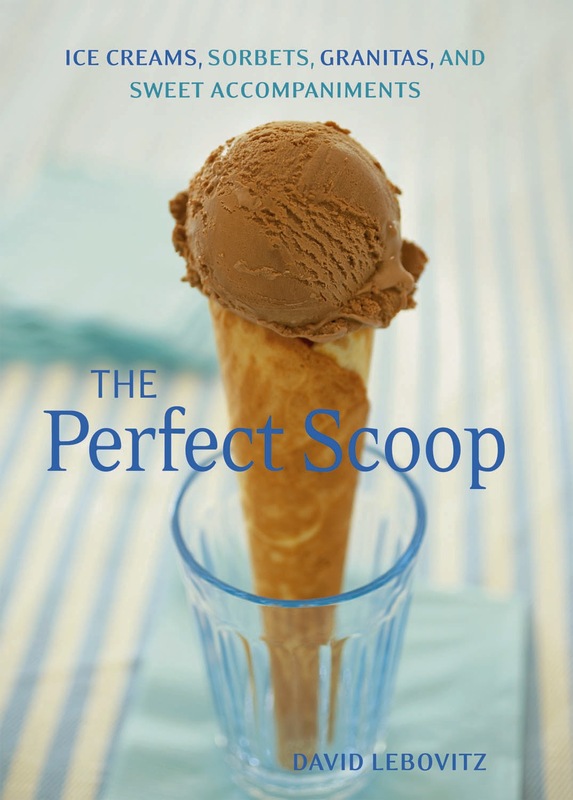 Perfect gift for ice cream lovers! Make sure they have an ice cream maker! The funniest and most real cookbook I have ever read. For cupcakes biggest fan! Need an artistic twist to your baking, then this is the book for you! 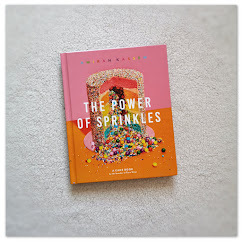 This book is your guide to taking dessert above and beyond your wildest dreams! 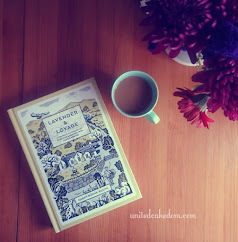 If you know someone who loves vintage, afternoon, tea, sweets, parties and more then this is the book for them! Great read and recipes in this book! 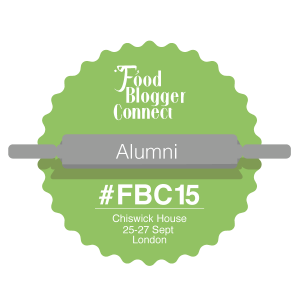 Great for someone who loves to learn about food from all over the world. Now for the books I wouldn't mind appearing under my Christmas Tree this year! 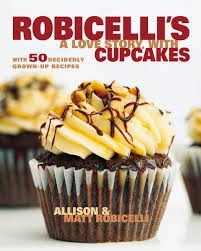 What is your favorite baking and/or cookbook that you think would make a great gift? Any book that you think everyone you know should own? Just leave a comment below because I am always looking for new cookbooks!! 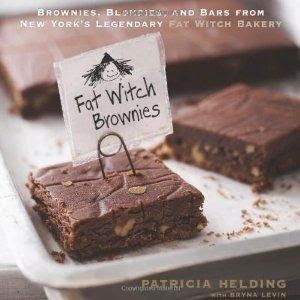 notes: To see my full list of baking books and a handful of my cookbooks check out the tab above! I really need to update it! All opinions and suggestions are my own I have in no way been compensated for this post by any of the publishers or authors. Please see my contact/policy page for further information. The black box on the top is intentionally a black box.